A US base, reportedly being constructed in a Kurdish controlled area, might become a target not only for ISIS, but for Turks as well, said Philip Giraldi, former counter-terrorism specialist and CIA intelligence officer. The US is reportedly rebuilding an abandoned airfield in the north-eastern Al-Hasakah province of Syria. The area is known to be a Kurdish-controlled region bordering Iraq. 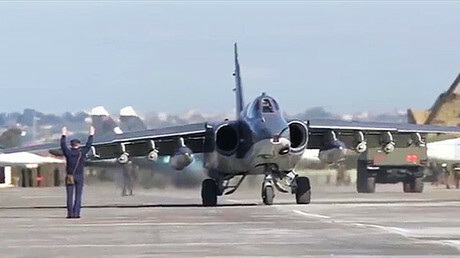 Damascus has not given permission to the US to have an airbase in Syria or to carry out any attacks there. Philip Giraldi believes that without permission from Damascus, the US will have to try to legitimize the building of any new air base. RT: If the construction of the airbase is proven, do you think it is an illegal action by the US, considering Syria is an independent sovereign state? PG: Without a doubt the constructing of an airbase in Syria, which is still sovereign Syrian territory, is clearly illegal. I think the US will rationalize it by saying that this is a temporary base, an emergency base that will be used basically to get military supplies to the Kurds, and as an emergency landing place in case an American aircraft gets damaged or something like that. …It is not going to be a full scale airport or anything like that. But again, I agree absolutely, this is an illegal action. I don’t expect the international community to pay much attention to it at all. RT: Al-Hasakah province is under the control of Kurdish People's Defense Units (YPG). What do you think will be Turkish reaction here? PG: Well, it is clear that the Turks do not favor any kind of assistance to the Kurds. It would have been complicated to fly from Incirlik to the Kurdish region to resupply them. And this would make it much easier – they will be able to supply the Kurds from the aircraft and other facilities in the Gulf. So they will circumvent Turkey, because Turkey is not supportive of supporting the Kurds. RT: Will Americans benefit from the construction of this airbase? PG: They’ll certainly benefit in the short-term, because it will make it easier to resupply them and to assist them. But in the long-term of course it could create a problem. If you have an American base in Kurdish territory it becomes a target specifically for ISIS, but, also, in the long-term for the Turks. RT:There are still a lot of countries funding ISIS in the Middle East. Taking this into account is it possible that American base in Syria could be a game changer? 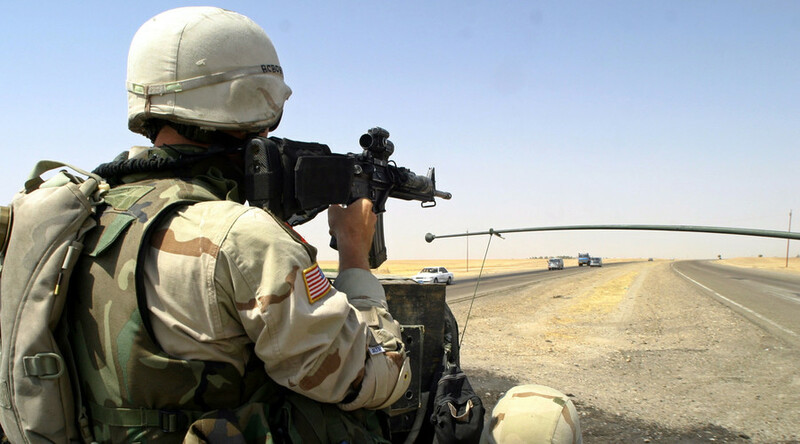 PG: …It is clear that a lot of the mercenary types that are fighting for ISIL for money will eventually drift away if they are not being paid, but the core of ISIS will continue. And ISIS, let’s face it, could run on a very economical way – if it is not paying people and has ample supply of weapons, it still will be able to get the money from the Gulf States and from Saudi Arabia. It is premature to say that this is a game changer or a serious turn. RT: The US is a close ally of Saudi Arabia and some other Gulf countries who would like Syria to stay weak. Isn’t it just a case of US pretending to fight terrorism in Syria? PG: It is very clear that the US is interested in supporting the dissidents that it views as friendly. If they can gain some kind of short-term advantage, that would be something that they would use in the negotiations.